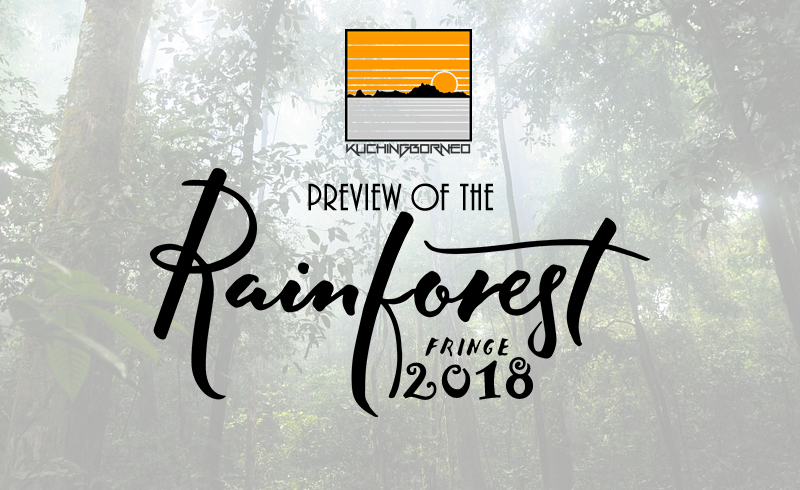 The Rainforest Fringe Festival 2018 (RFF 2018) is the second edition of the Kuching-wide event. The RFF 2018 is technically a collection of events within an event. It is created as a side event to supplement and build up momentum towards the ever popular Rainforest World Music Festival (RMWF). The video below would give you an idea of what the RFF 2018 is all about. That said, the RFF 2018 would be held from 6th to 15 July 2018, which is a week before the RWMF 2018. I think the name ‘fringe’ does say it all. Like the inaugural Rainforest Fringe Festival, the RFF 2018 intends to highlight the creative industry of Sarawak with a lot of focus on photography, music, creative workshops and handicrafts. Like I said, the Rainforest Fringe Festival is technically an event within an event. That means there’s plenty of events to look forward to at the festival during it’s full ten days. Some of the events lined up for the RFF 2018. Most of the events during the 10 day RFF 2018 is free and only pre-registration is required to avoid over-capacity at the venue. ‘Yoga in The Wild’: Full package at RM1,600 for two nights stay with accommodation, food and yoga sessions. The RFF 2018 happens all over Kuching, but most of the activities focus three key locations namely the Cove55, Kuching City Centre and Borneo744. Only ‘Yoga in The Wild’ happens at Cove55. The Cove55, Kuching City Centre and Borneo744 are far apart and would require arranged transportation. Using GRAB (ride hailing service) and taxi is highly recommended to go to Borneo744. You must download the GRAB App before you can book a ride. WHERE TO STAY DURING THE RAINFOREST FRINGE FESTIVAL? If you look at the venues for the RFF 2018, it concentrated to the Old Court House in the Kuching City Centre and Borneo744, which is in Bintawa, Kuching. Pullman Kuching and The Waterfront Hotel however stands out as the only two hotels involved directly with the festival itself. This makes both hotels the best accommodation option, especially since both hotels are within the golden triangle (city center) of Kuching. For more options, consider checking my listing of Hotels near Kuching City Centre – Staying in Kuching City Centre puts you close to all the venues of the RFF 2018, except for the Cove55 and Borneo744. 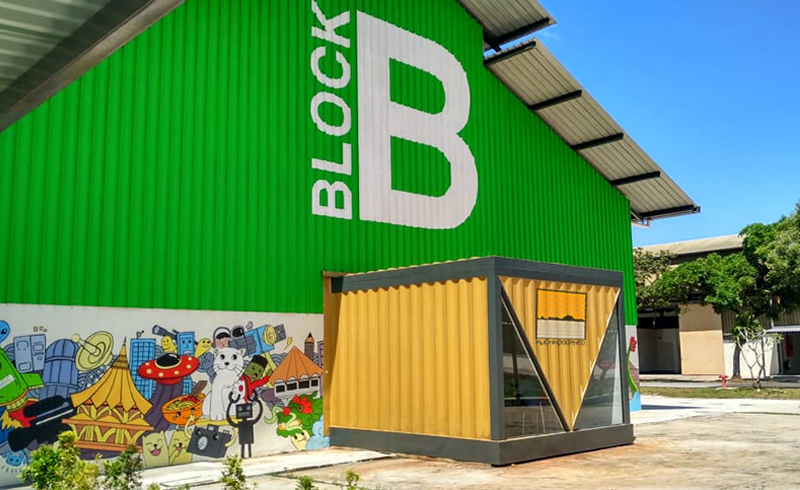 Borneo744 is located in the industrial side of Kuching, known as Bintawa. It is far from most hotels and as far as I know, there’s no accommodation nearby. The nearest is hotel is UCSI Hotel, still about a 10 to 20 minutes drive. The hotels I’ve suggested above are the closest to the venues of the Fringe Festivals, making it easier to travel to the events under the festivals. These hotels also enable saving on transportation cost. If it’s your first time to the Rainforest Fringe Festival, you are most likely not alone. The festival is still new, but it is growing both in stature and fame. Show time of each event varies. Double check with the organizers to ensure the dates and time are correct. Take note of when and where the events are happening and when it ends. Register your attendance for the events early as spots can be limited due to space constrain. Go early. Traffic jams are unlikely in Kuching, but they do happen. Bring enough cash in Malaysian Ringgit as there’s no ATMs especially in Borneo744. Use GRAB instead of taxis as they are cheaper. Buses are unreliable in Kuching. Dress casually for the events. Borneo744 is about 15 to 30 minutes from the city centre. 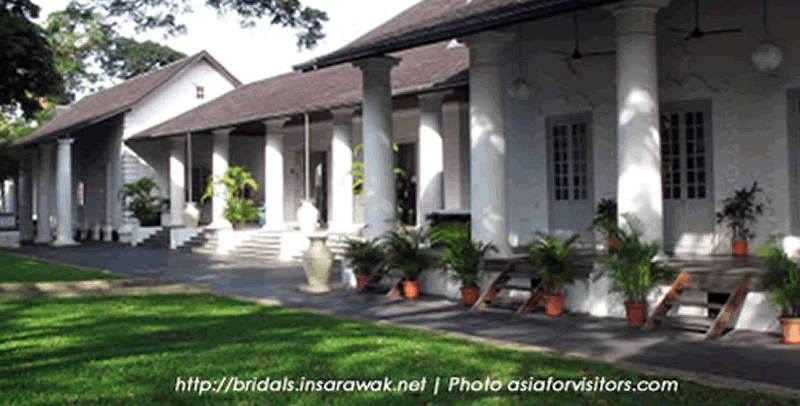 The Brooke’s Gallery is across the Kuching Waterfront / Sarawak river. Walk there using the Darul Hana Bridge, or take a Pak Tambang (boat). In case you do need assistance when in Kuching, here’s some articles I wrote that can be of help navigate Kuching. 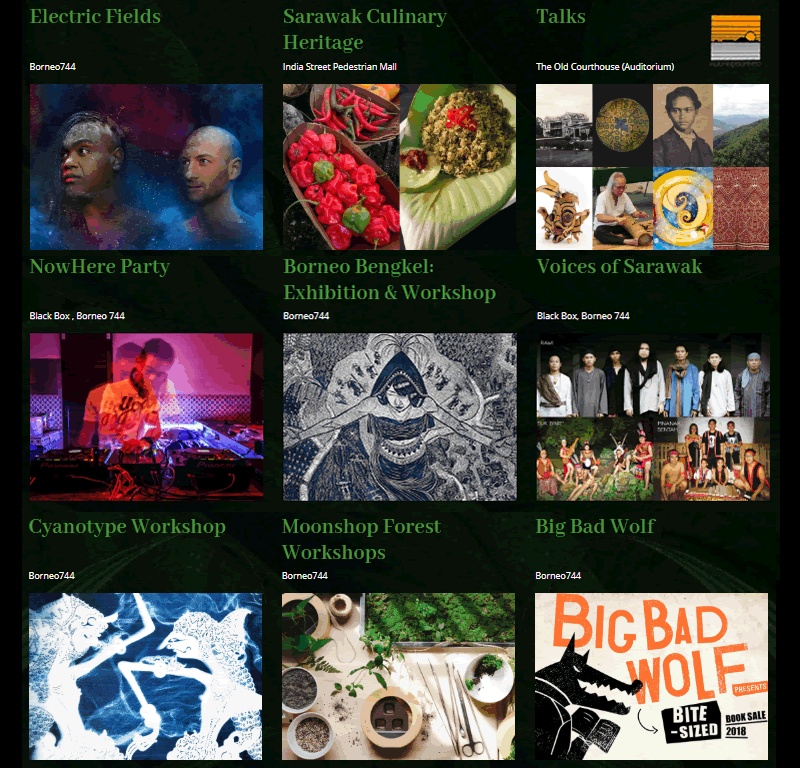 That said, enjoy the RFF 2018, and don’t read about what to expect in the coming Rainforest World Music Festival 2018! By the way, if the information here is inadequate, head on to the official website for details.